SOON TO BE RELEASED MARCH, 2019. PRE-ORDERS THROUGHOUT THE FALL THROUGH AMAZON. 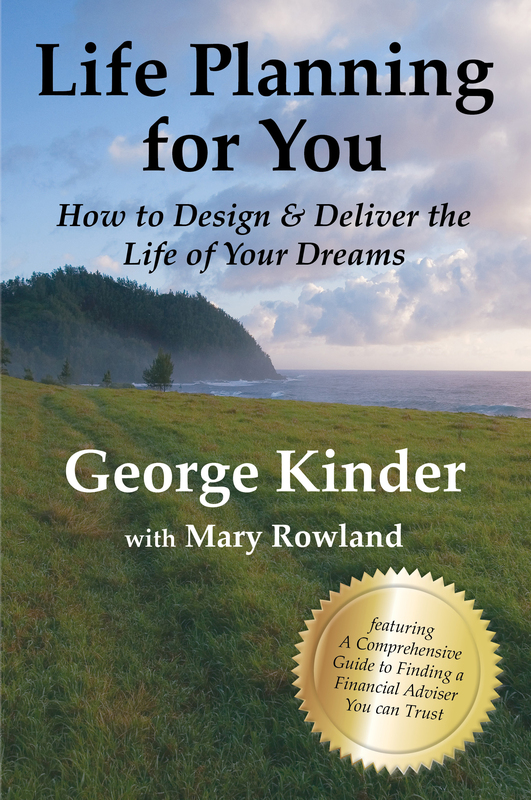 Discover a powerful new way to look at your money and your life. Where do our attitudes about money come from--and how do they influence our lives? How can we approach financial issues with honesty and without fear? 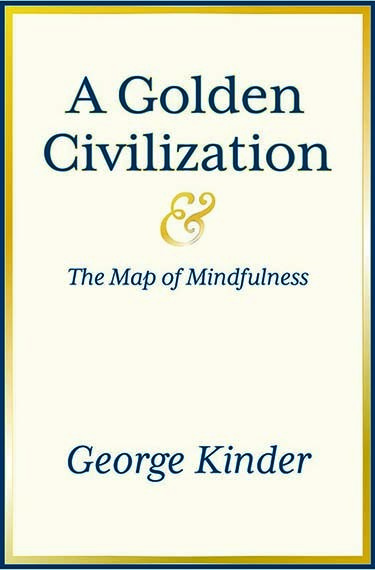 In this groundbreaking book, renowned Mindfulness teacher George Kinder, a Harvard-trained certified financial planner, demonstrates how we can literally transform our lives emotionally and financially by achieving "money maturity"--a full understanding of the spiritual and psychological issues surrounding our money lives. 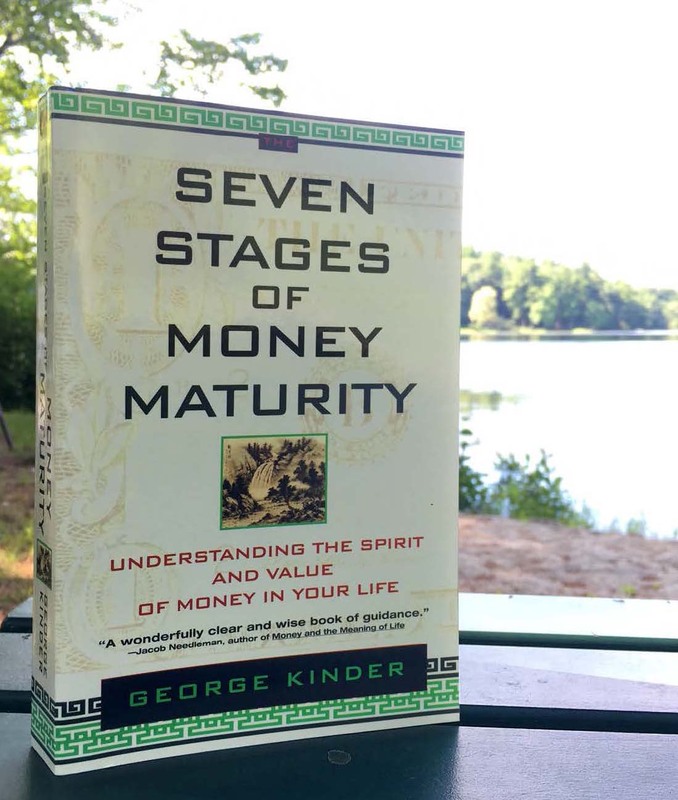 Kinder has created a revolutionary program that guides us through the Seven Stages of a revolutionary journey--one designed to help us uncover the roots of our attitudes about money, and attain true peace, freedom, and security in our financial lives. 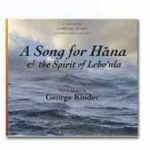 A Song for Hana & the Spirit of Leho'ula is a love story that unfolds across the majesty of the Hana coast, a sacred place threatened by development. In A Song for Hana the author, lost and distracted, becomes engaged with figures of ancient Hawaii, is transformed by the experience, and comes to the spirit of the place and of himself in the hands of Lehoula, heroine of old Hawaii. 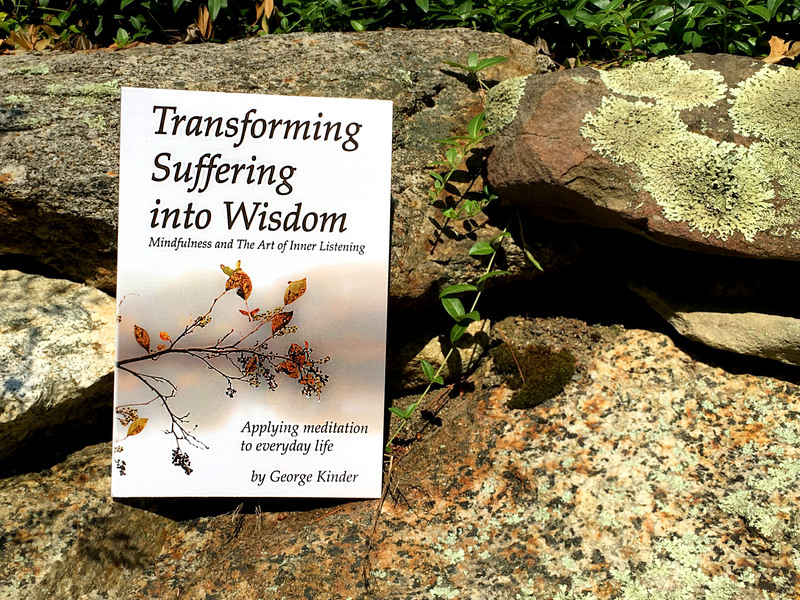 You can read this book as a narrative, an adventure, or as a spiritual journey. You can explore each two-page spread as a meditation. Or you can simply enjoy the gorgeous images, relax into and savor the beauty of the Hana coast, the last Hawaiian place. Fifty percent of the profits from this book will be dedicated to help preserve the Hana coast, and to preserve and support traditional Hawaiian culture.